Want to play world-class golf? Go east. Some of the best holes anywhere can be found on courses snaking along the East End of Long Island, from Friar’s Head in Riverhead to the wind-swept dunes at Montauk Downs State Park. The concentration of golf courses is remarkable. 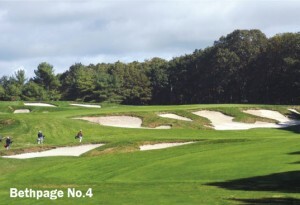 Nassau County features 47 clubs and the expanse of Suffolk holds another 77 courses. 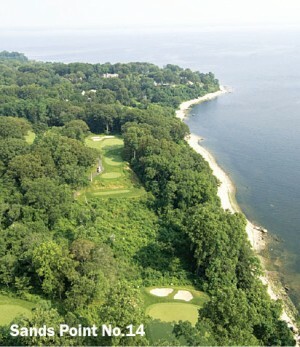 In fact, there are more golf courses than McDonald’s drive-thrus on Long Island. Chew on that. “Eastern Long Island, there’s no place better in the world. And I mean by far,” said Mike Meehan, 41, winner of the last two Long Island Opens and the first assistant pro at Nassau Country Club. And for those who don’t have guest privileges at one of the famous and fabulous private courses, there’s always Bethpage State Park. 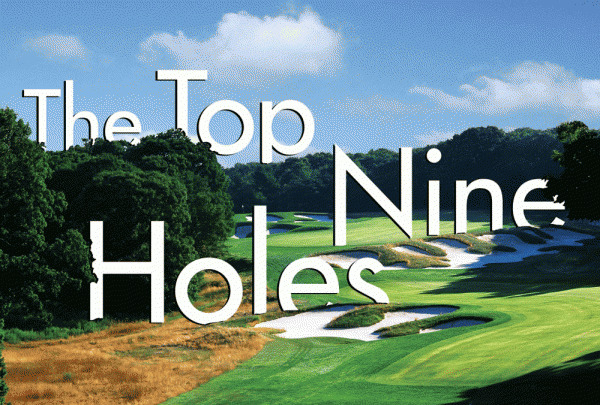 The Black and Red courses are widely considered among the best public links in the US. So is Montauk, a destination in its own right. 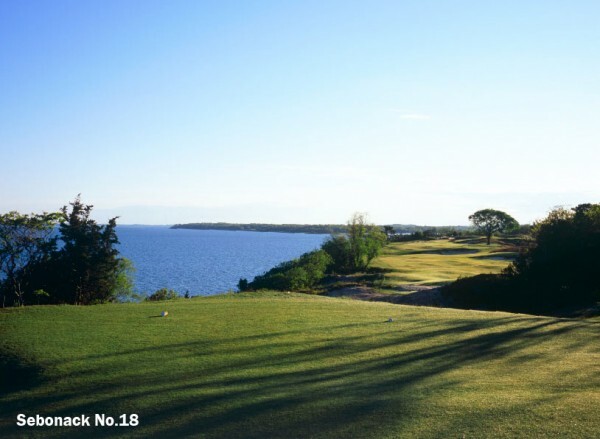 The Skinny: Scottish links-style course, which opened in 1908, was laid out by Charles B. MacDonald and later redesigned by Perry Maxwell and again by Robert Trent Jones. The old windmill is an ever-present landmark. So are the bunkers. Everyone agrees the visuals are stunning. “The 16th hole they call the punch bowl,” said Steve Smith, a 20-year member. “The green is in a crater. You can’t see much else. When you walk up the side to the 17th tee, you are looking at a downhill par-4 hole with a 180-degree panorama of Peconic Bay. 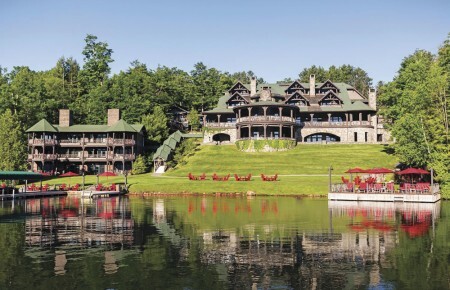 This hole is worth the price of admission.” Another classic is No. 4. The National will host the USGA Walker Cup in 2013. The Skinny: Sebonack, designed by Jack Nicklaus and Tom Doak and opened in 2006, is a stunning course with several great holes along Peconic Bay. Golf Week ranked it sixth among modern courses. No. 2 gets a lot of raves. But the closing hole is special. “The hole is all about the wind,” Meehan said. “If there’s none, then the hole is not difficult. But a breeze changes the entire matter. It’s not a hard hole if there’s no wind. 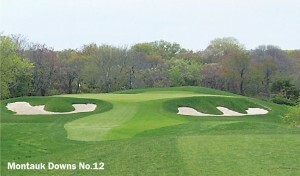 But when it gets into the wind, man what a different golf hole this is.” Sebonack will host the 2013 USGA Women’s Open Championship.